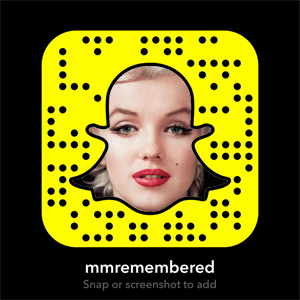 January 14th 1954, Marilyn Monroe and Joe DiMaggio wed at San Francisco City Hall, today marks 65 years since those nuptials took place. 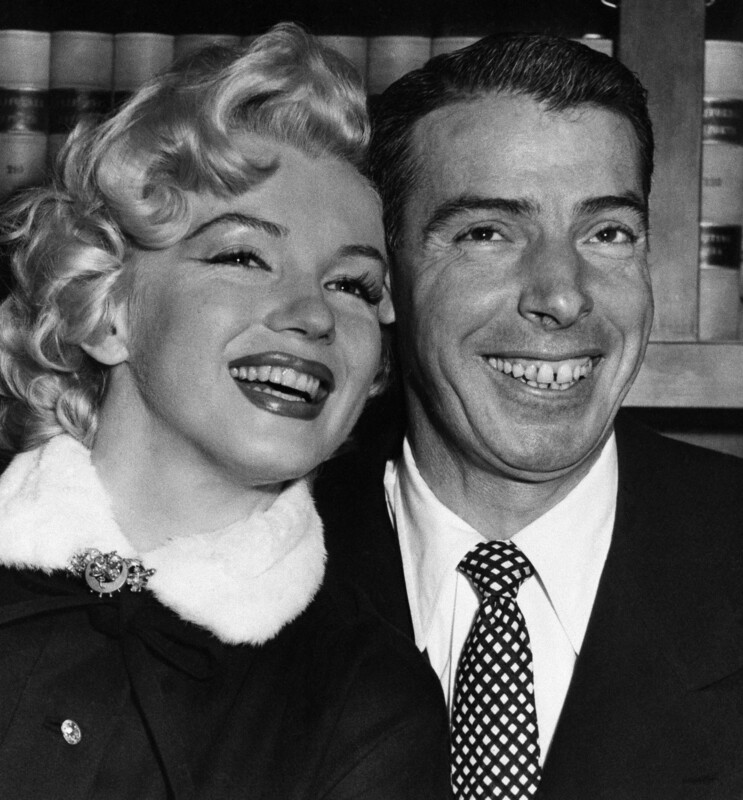 On January 14th 1954, Marilyn Monroe and Joe DiMaggio were married in the chambers of Judge Charles S. Peery, in a simple, small civil ceremony which lasted merely 3 mins, commencing at 1.48pm. Practically all the people at the wedding were from Joe’s side: best man Reno Barsocchini, Lefty and Jean O’Doul and brother Tom DiMaggio and his wife. Monroe promised to “love, honour and cherish” her husband, omitting the word “obey,” from the vows, which was unheard of at the time. Joe placed a stunning platinum eternity band set with 35 baguette-cut diamonds on Marilyn’s finger and the couple were pronounced man and wife. Marilyn’s eternity ring from her husband Joe DiMaggio. After the ceremony, the couple left the building arm and arm, smiles beaming from their faces and very much in love. They departed in Joe’s blue cadillac, ready to start their married life together.